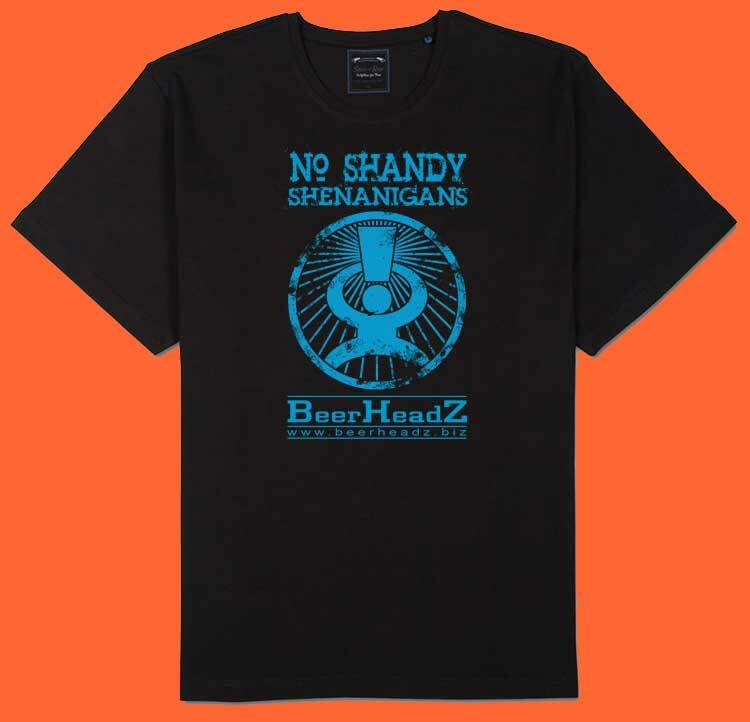 By popular demand, we now have BeerHeadZ T-shirts available with the ‘No Shandy Shenanigans’ slogan on. 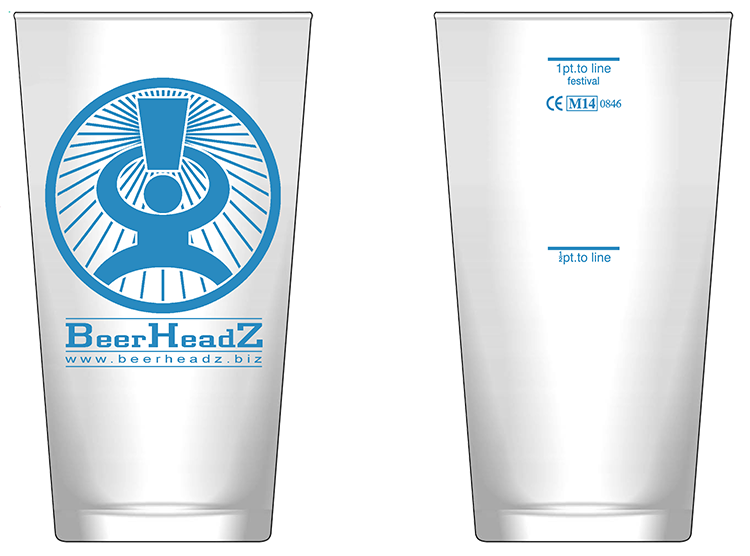 They are available to buy in-pub in most sizes, for just £14. Ask at the bar on your next visit! 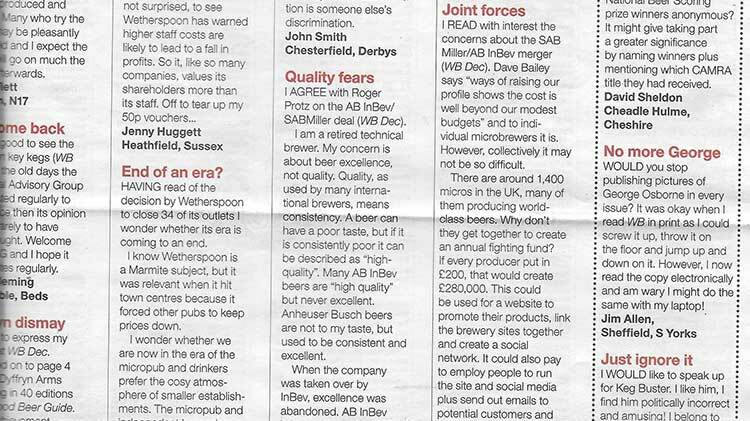 Well, we’re not sure about pretty faces in this instance, but BeerHeadZ certainly have talent! Here’s landlord Phil with his Heavy Metal band Paralex, who have released their first ever rock video! The track is from the band’s new album ‘Key to a Thousand Doors’, released on the No Remorse label. 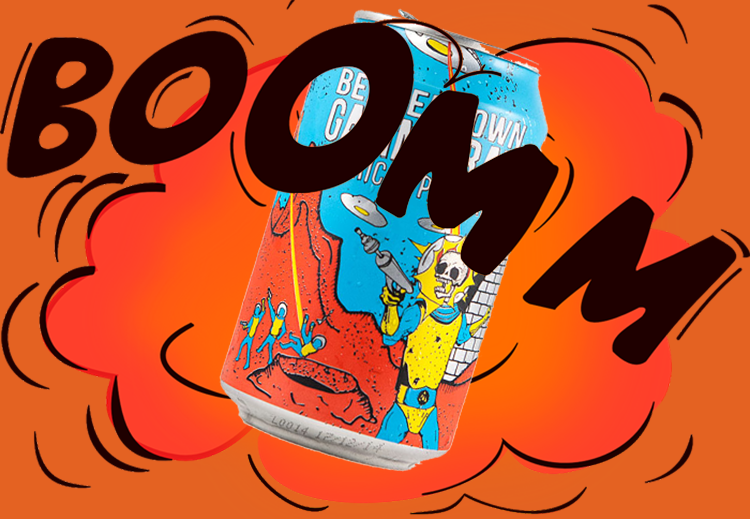 Watch the video, bang your head, then get down BeerHeadZ to quench that thirst. You know it makes sense! Happy headbanging, BeerHeadZ! What Are Oversize, Lined Glasses?